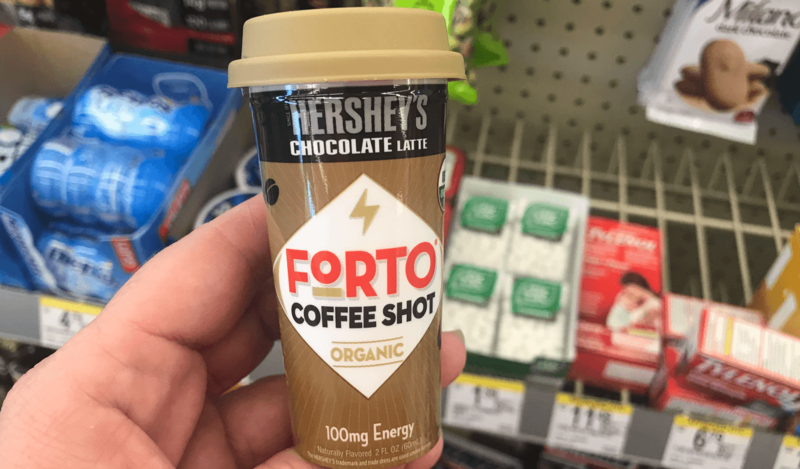 New $1/1 FORTO Coffee Shot Coupon – $0.98 at Walmart! 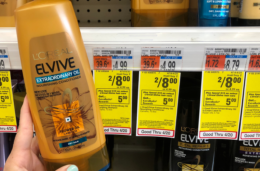 There is a new Forto Coupon available to print. 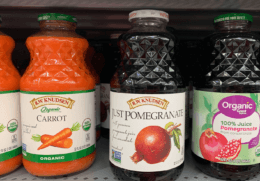 The coupon is for $1.00 on ONE (1) FORTO Coffee Shot 2oz – Find in the Coffee Aisle. 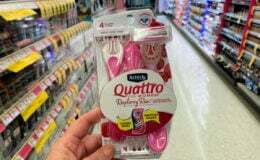 The coupon says “Available at Walmart” however it is a regular manufacturer’s coupon and can be used anywhere. 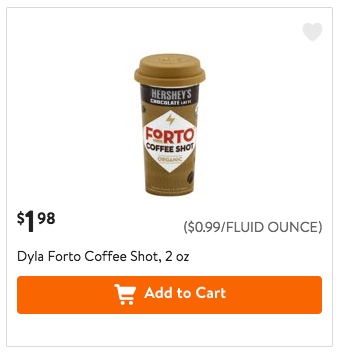 Walmart sells the Forto Coffee Shot, 2oz for $1.98 making it $0.98 after the coupon.